Built to perfection in 2008 this stylish brick home is set on 1 hectare of grazing land enjoying Kaimai views and fresh country air. 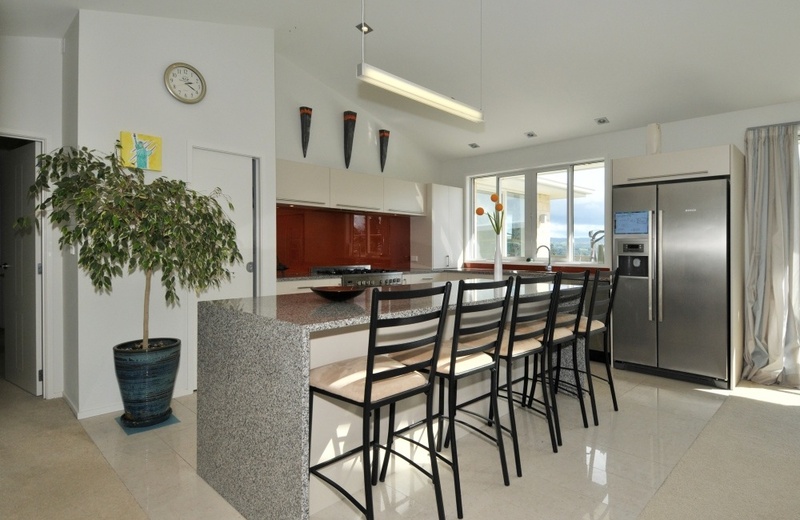 An open kitchen with granite bench tops, walk in scullery and every convenience welcomes young cooks to practise culinary skills while light, airy living areas open to alfresco dining on both sides of the home. 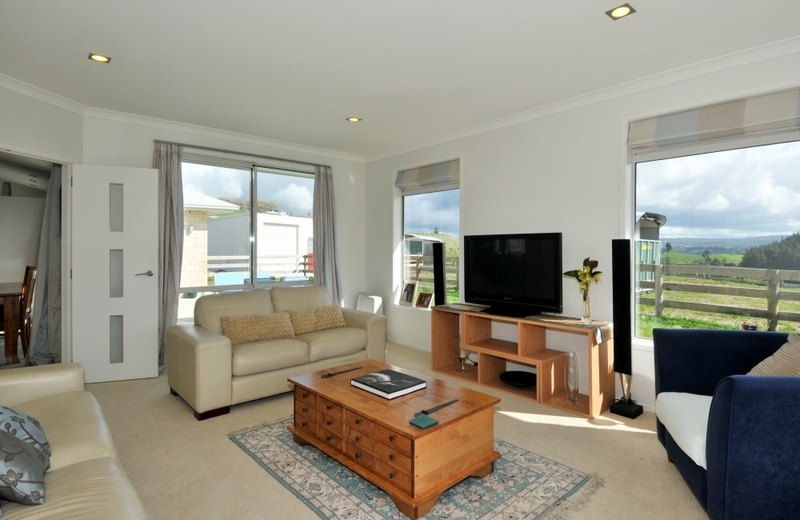 Sliding doors open from the family room into a multi purpose library, study or 4th bedroom - the choice is yours. 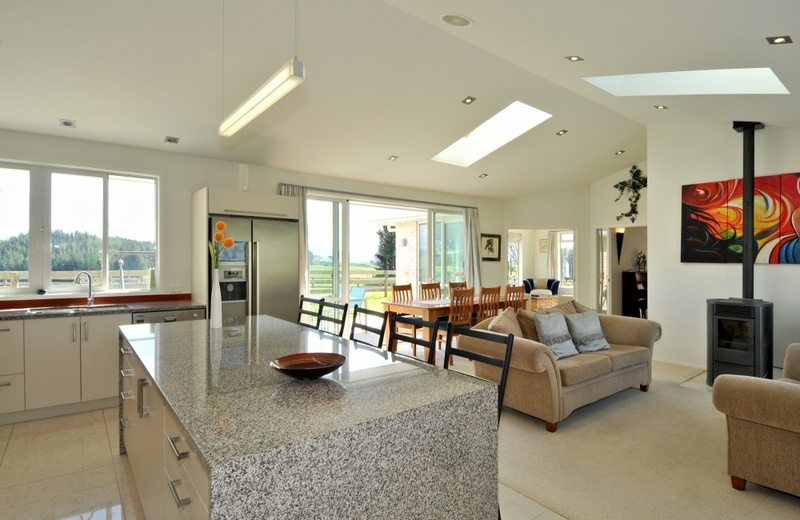 Finished to a high standard with 2.6m stud, fully tiled walk in showers and wired for home theatre this is one lifestyle property where you won't sacrifice a lovely new home for the pleasures of country life. 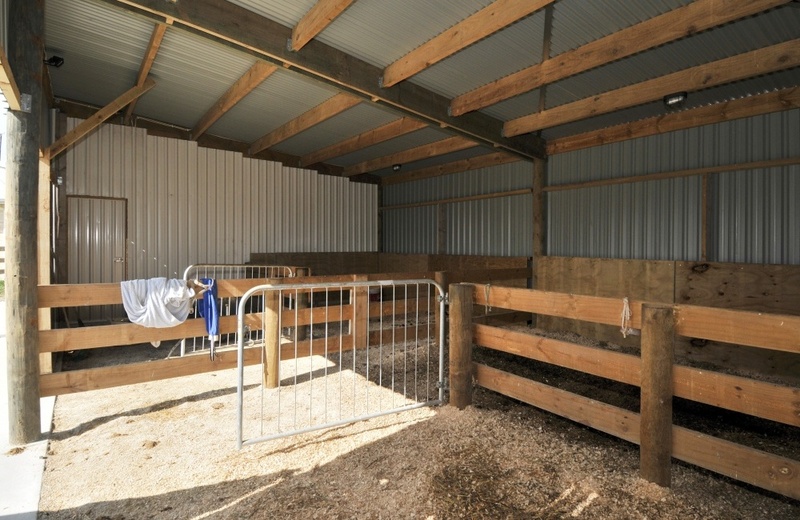 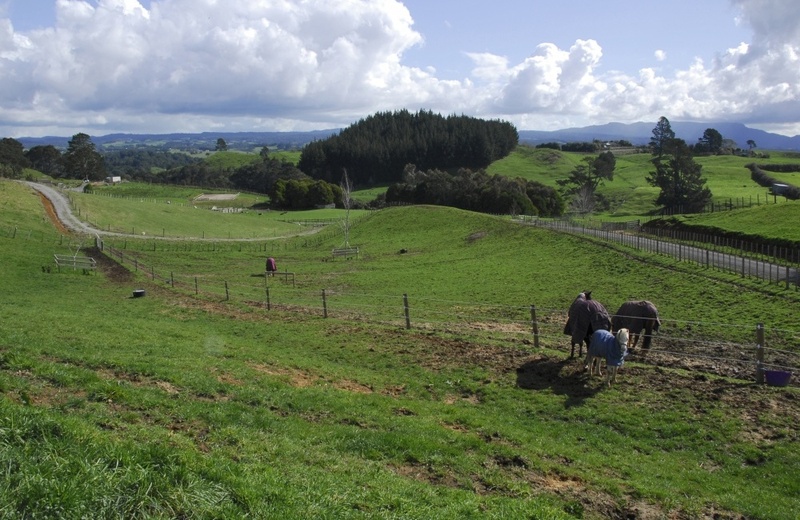 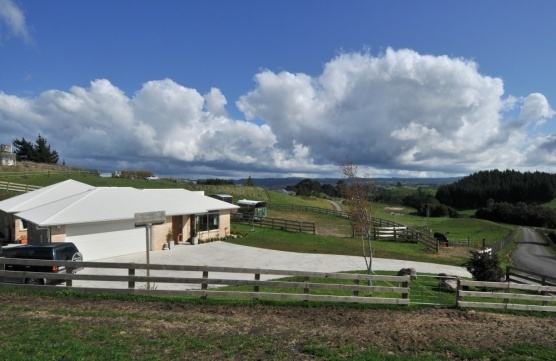 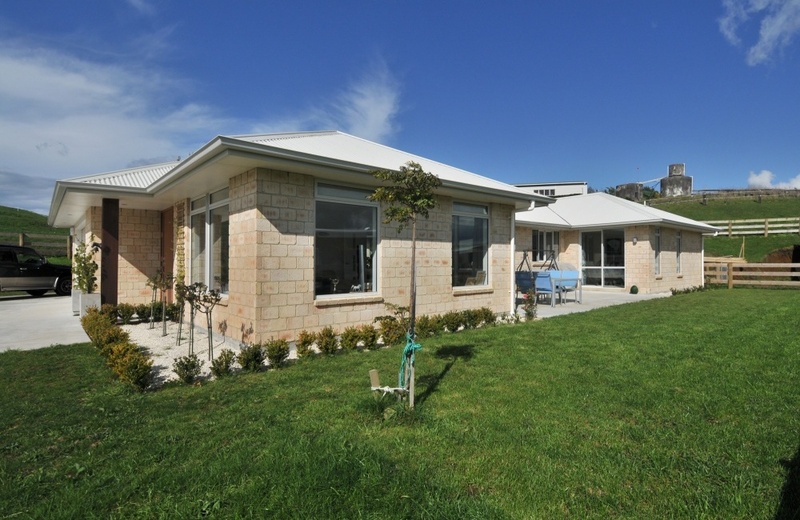 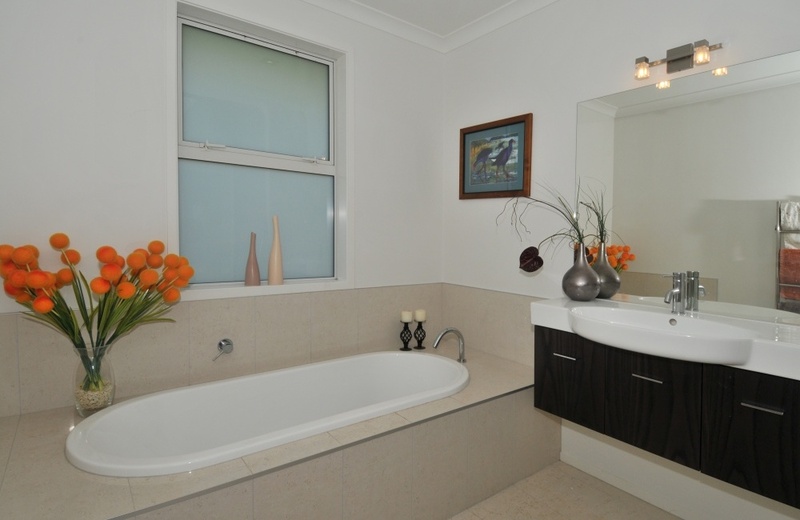 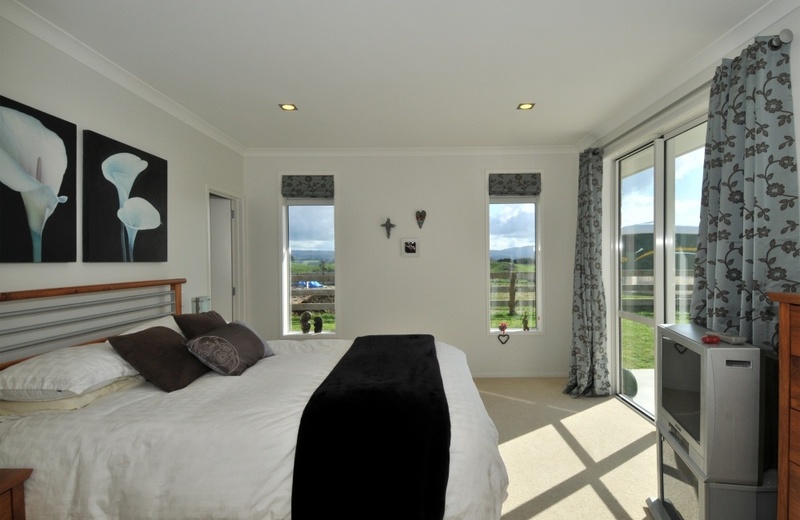 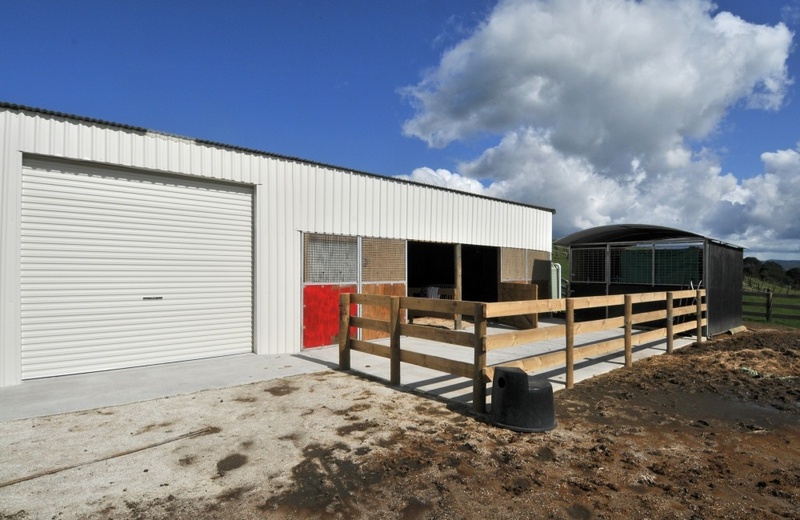 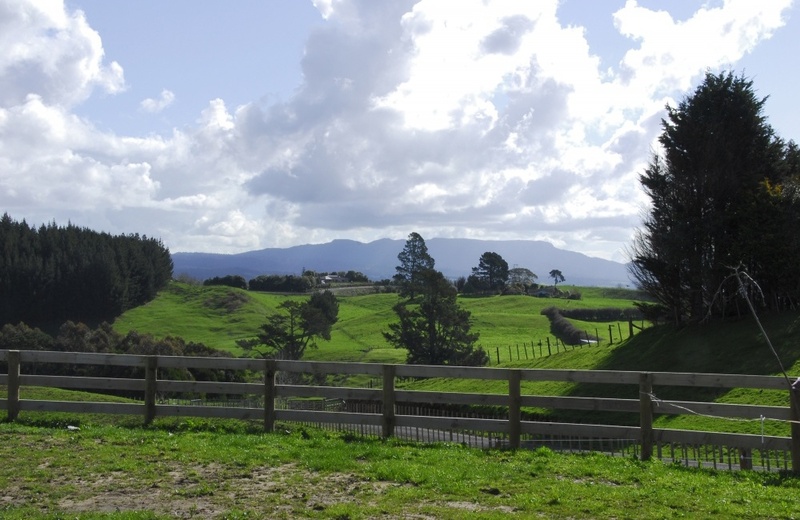 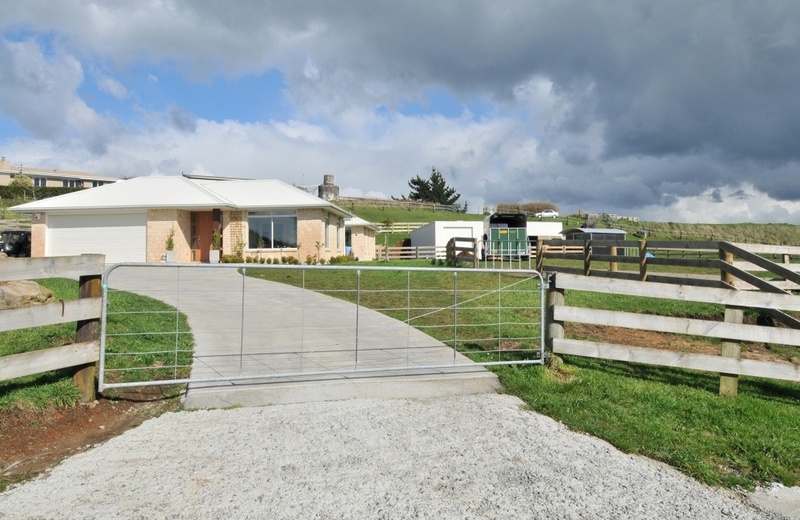 4 fenced and watered paddocks and a recently built 81m2 barn with stables provide the perfect spot for the family pony!